Murray is quite the talker and will have cute conversations with you. He's a happy, confident and friendly fellow who's also adventurous, independent and smart. 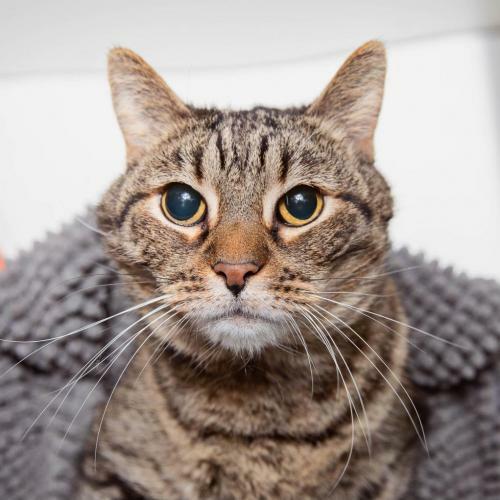 This adorable, affectionate guy is beautiful inside and out and has the cutest puffy cheeks!